therapist administering the treatment is certified by CACI. 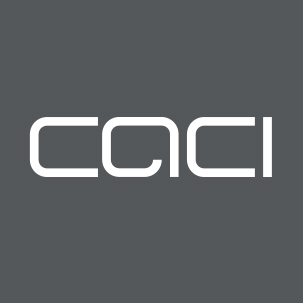 Copyright © 2019 CACI Salon Finder. Powered by WordPress and Stargazer.